Locate wholesalers and manufacturers for refrigerators, cooking products, dishwashers, home washers and dryers, and other home appliances. Power n Sun is the Marketing and Distribution Company for Power back up, Power quality, Solar Energy Products, and Solar Solutions in Middle East, South and Southeast Asian countries. Whether we are working with a repair station, airline, or a manufacturer, we enable our customers to focus on their core competencies by helping them with their procurement needs. Le Chef Cookware is a leading brand in high-quality kitchen and cookware products. Le Chef Cookware is operated by BePallas Company, Located in Southern California. We produce and distribute a variety of quality cast iron, stainless steel and copper. Founded in 1963, we're among the largest appliance and electronics retailers nationally, and we are the largest high-end appliance retailer in Michigan. 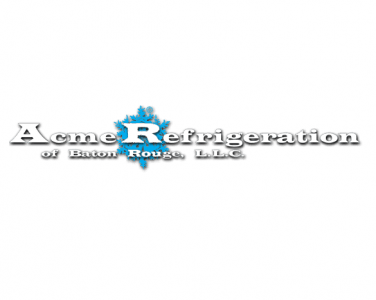 Acme Refrigeration is a full-service wholesale supplier of heating, ventilation, air conditioning, and refrigeration products with 18 locations in Louisiana and Mississippi. 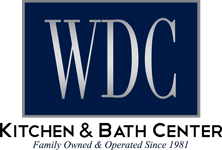 Established in 1982 in Agoura Hills, Warehouse Discount Center has grown to become one of Southern California's largest independently owned home appliance, plumbing and water systems retailers. National Air Warehouse is a leading wholesale suppliers of air conditioning and heating equipment. We offer a large selection of products that include complete systems, components, heat pumps, packaged units, ductless air conditioning and more. Wholesale distributors of kitchen, bathroom and flooring remodeling products.